At first the Polish broadcaster TVP wanted to nominate Edyta Gorniak directly. But then they reverted the decision and a national final in Warsaw has been arranged with 10 finalists. Among the finalists was Edyta Gorniak as well. She has been already seen as the winner. She sang the Polish debut entry “To Nie Ja” in 1994 and made a fabulous 2nd place in Dublin. With a big surprise Edyta Gorniak did not win with her ballad “Grateful”, she made the 3rd place, not even the other favourite Margaret with “Cool Me Down” (2nd place) could win the event. 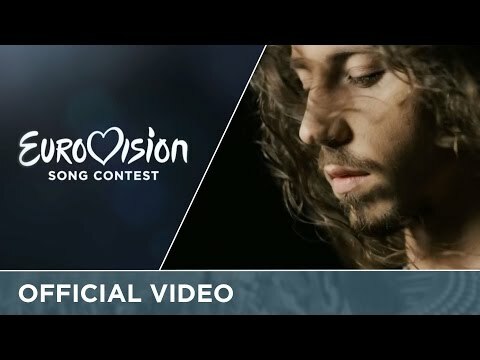 Therefore Michal Szpak made the race and is now the surprise winner with the song “Colour Of Your Life”. 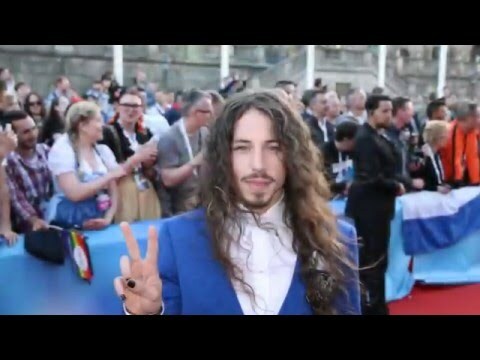 Michal Szpak was born in Jaslo, Poland in 1990. In the age of nine he has started singing. He joined the rock group Whiplash when he was a student. Michal is living in Warsaw and is studying psychology. In 2011 he participated in the Polish X Factor and other festivals. His first song “Real Hero” was also the winning entry at the Opole festival 2015. Michal has released two albums by now. The song “Colour Of Your Love”is one of the few ballads this year. Michal is singing his entry with a lot of passion and dedication. It’s a contemporary song which is about finding yourself and don’t be afraid of your destiny. Due to the fact that there are a lot of mid-tempo songs this year, a ballad would stand out of the others. Poland had its debut in the 1994 Eurovision Song Contest from Dublin. Together with six other debutants, the year of 1994 was the year of new countries. It’s a truly success that the Polish entry “To Nie Ja!” by Edyta Górniak made a wonderful second place from the stand. This has opened a world career for Edyta. Unfortunately, this strong performance could not be maintained over all those years until today. Poland’s contributions were quite extraordinary and special in particular in the first years they have tried to find their position with offbeat compositions. The effort of the Polish composers and performers to develop Poland as a new highlight in the ESC has paid off. But some of the songs might have been too complicated for the general European taste. That’s why the Polish entries struggled and still do struggle with the qualification for the Grand Finals recently. Since 2004 Poland only made it four times into the Grand Final. And over all Poland made it twice in the Top 10. This is statically chance of 11% for Poland. Last year’s entry “In The Name Of Love”, an old fashioned ballad which ended up on the 23rd place.